and not want above all less suffering? [from desire] loosening my knees? 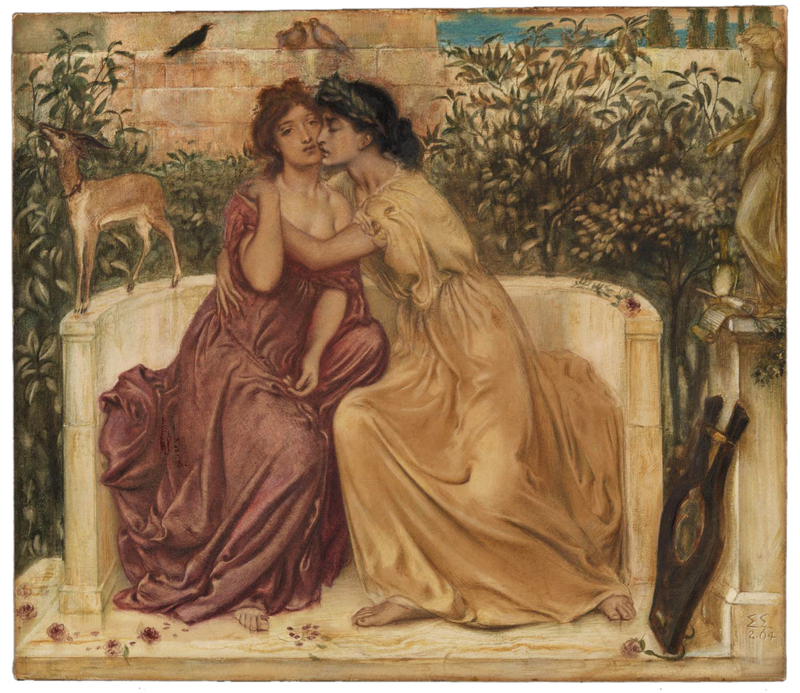 This entry was posted in Uncategorized and tagged 1860's, 19th Century, 6th Century BC, 7th Century BC, Art, Diane Raynor, Great Britain, Greece, LGBTQ, Love, Painting, Poetry, Sappho, Simeon Solomon, Women. Bookmark the permalink.